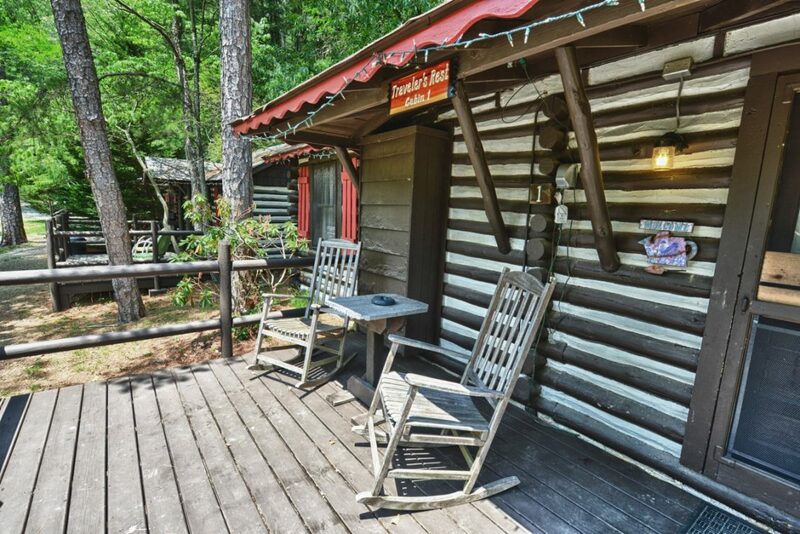 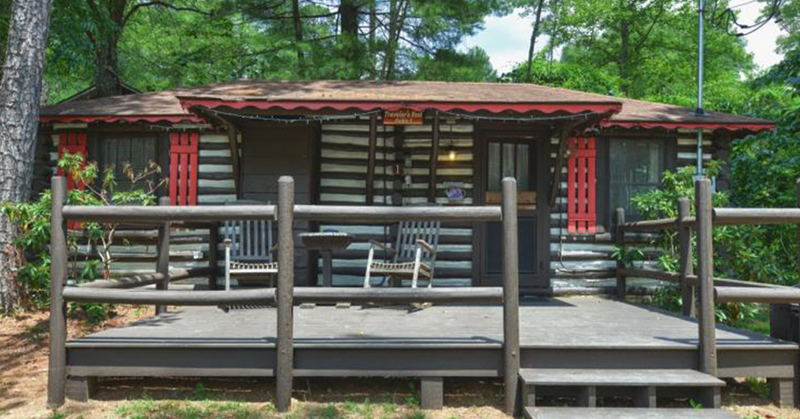 The Traveler’s Rest is a comfortable rustic icon of Americana. 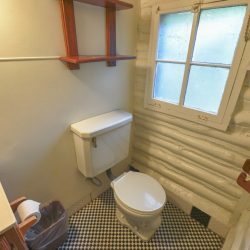 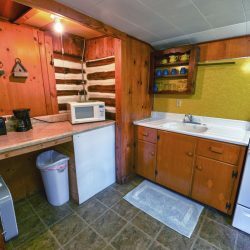 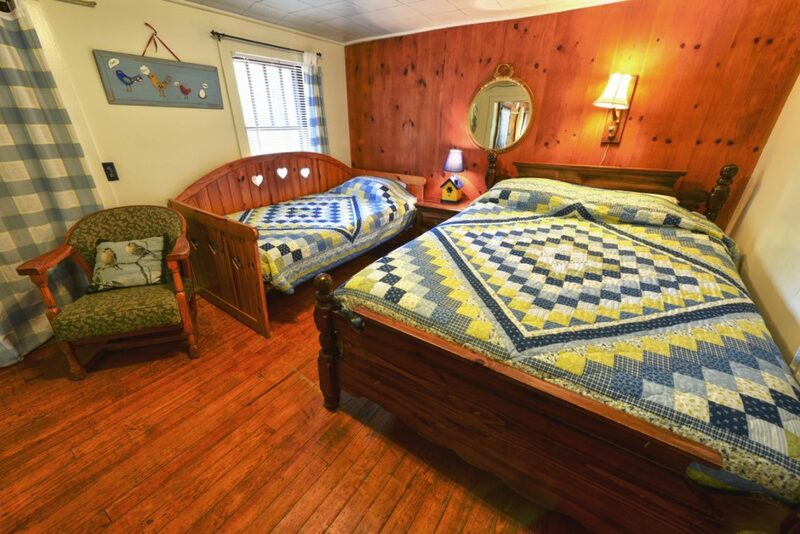 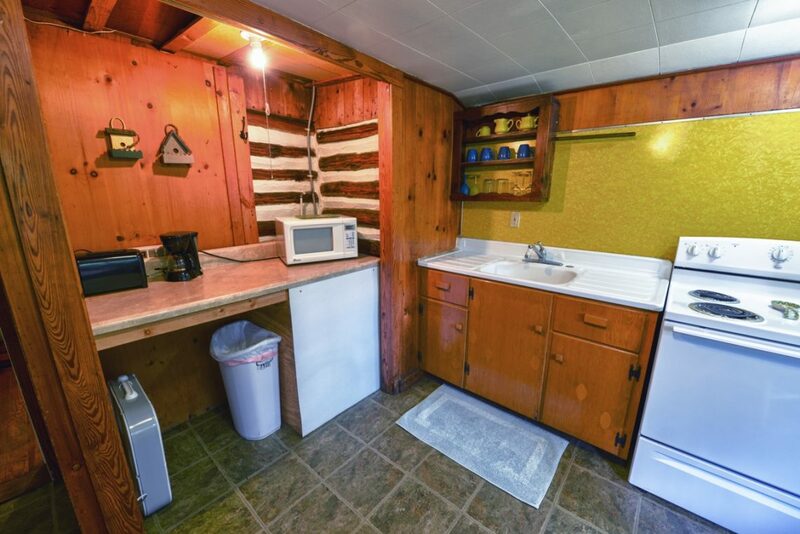 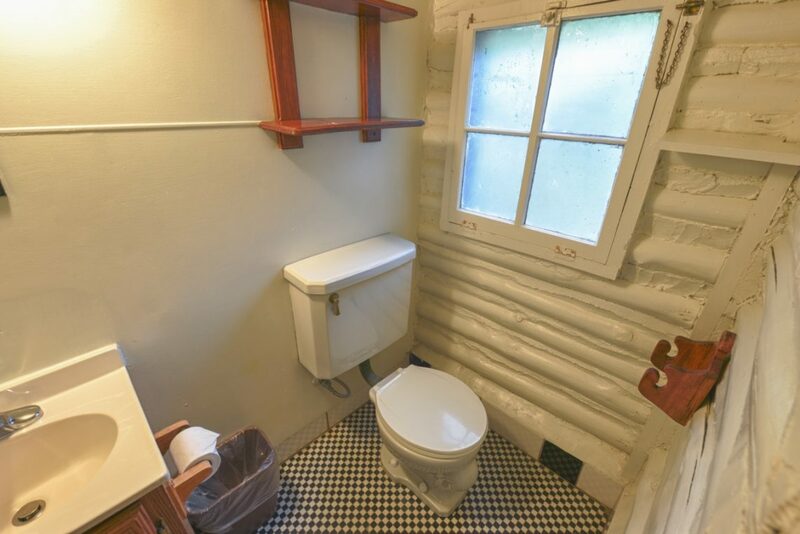 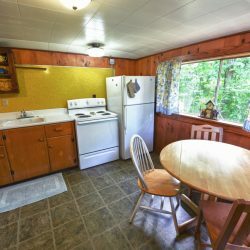 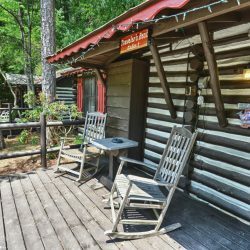 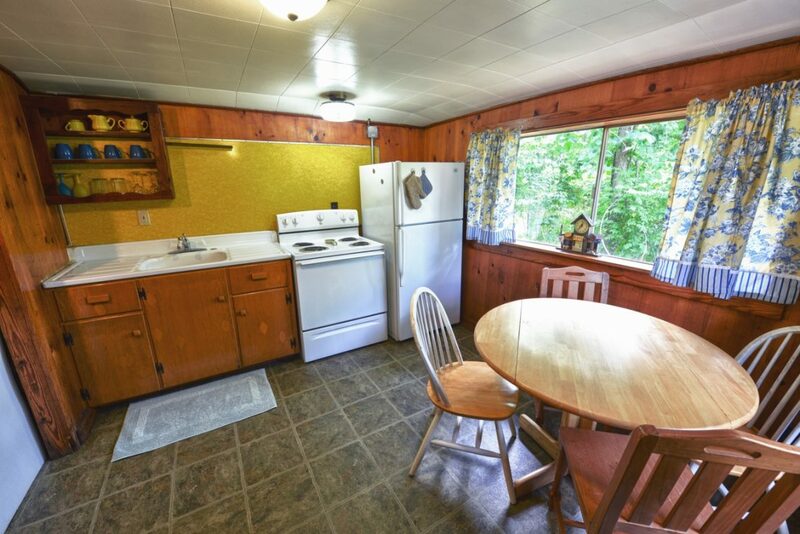 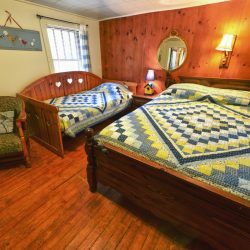 This cabin has a full kitchen, a single and a queen bed and sleeps 3 people. 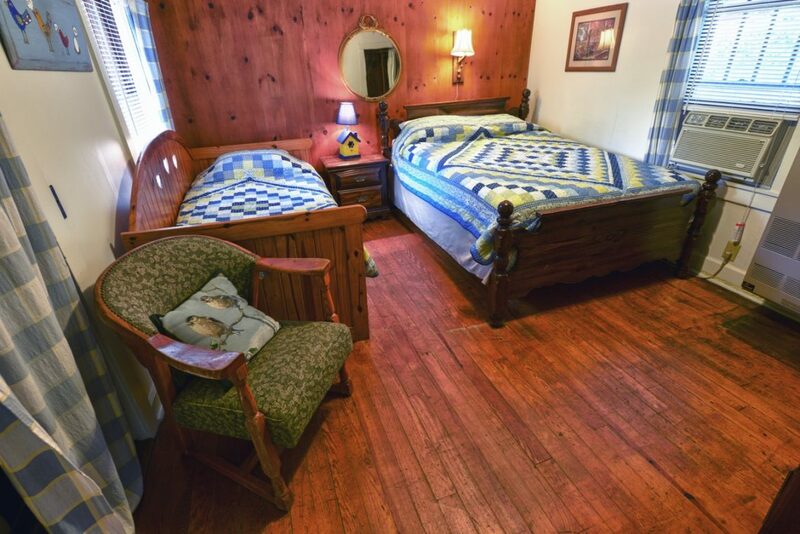 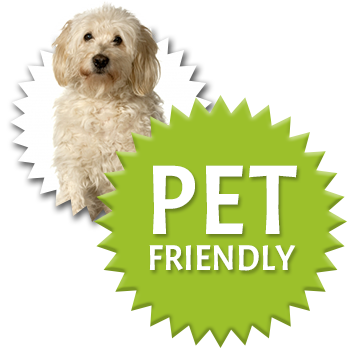 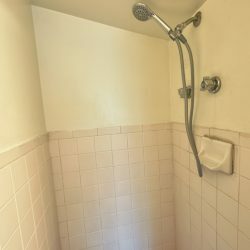 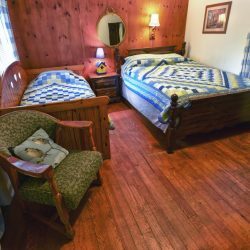 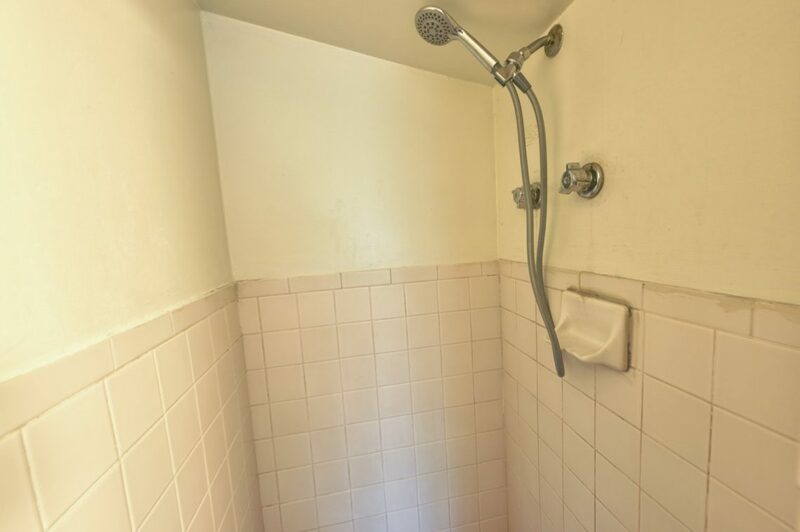 Cable TV, wireless broadband, air conditioning and a coffee maker are provided.